In the aftermath of Roseanne Barr’s shockingly racist tweets – which resulted in the axing of her TV show, Roseanne – one man has stepped forward with a show to fill the gap. Household name, and no stranger to controversy himself, Charlie Sheen has put himself forward and suggested ABC should air Two And A Half Men as a replacement for Roseanne. Accompanying the tweet was a photo of a Two and a Half Men script from the first season with the name of his character, Charlie, written on it. 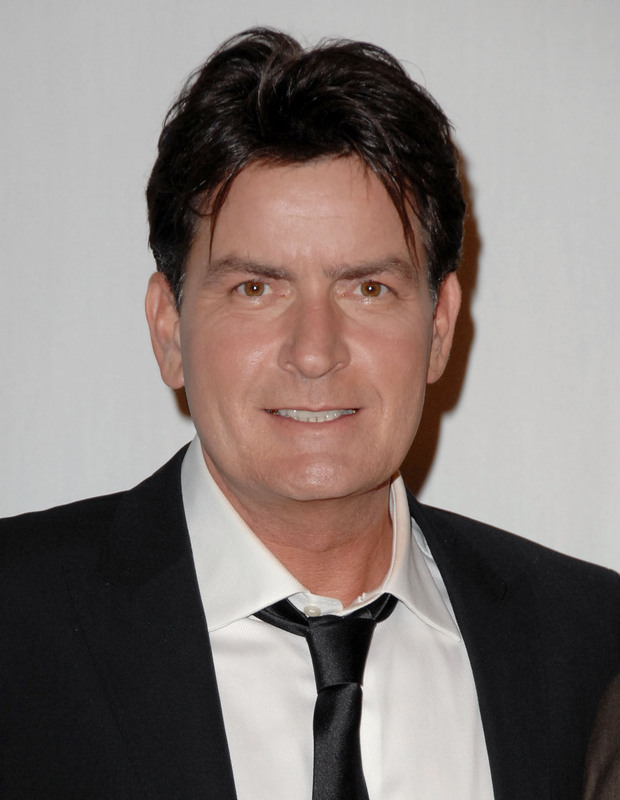 As most of you probably already know, Sheen starred as Charlie Harper on the comedy series for the first eight seasons but eventually, his controversies got the better of him and his character was killed off. 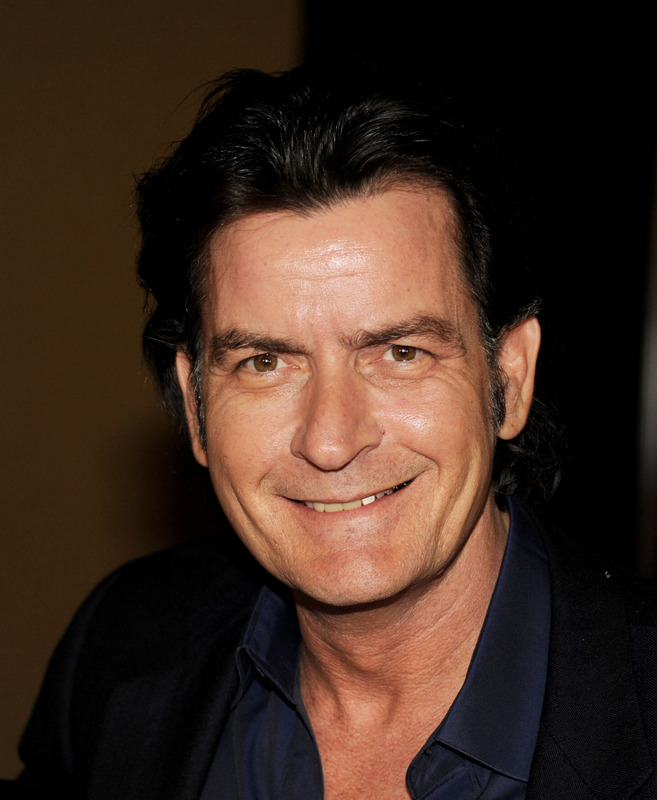 In fact, Sheen left the show on such aggressive terms, his character was played by Kathy Bates in Charlie Harper’s final episode, so it’s almost a certainty the show will not be given a revamp. Nevertheless the tweet was retweeted by Roseanne Barr. After Sheen’s character was killed off, the show continued without him for a further four seasons, with Ashton Kutcher taking over as the show’s main character. In other Charlie Sheen news, earlier this year, he was accused of murder by his former friend and baseball player, Lenny Dykstra. In an interview with The Hollywood Reporter, Dykstra spoke at length about Sheen, who he was friends with for many years, although currently no more. 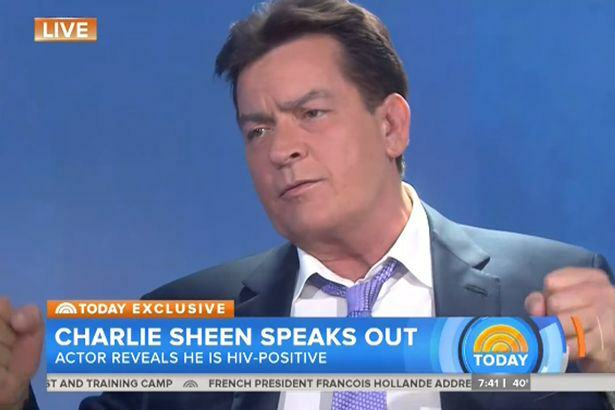 Dykstra alleged many things including Sheen had withheld his HIV-positive diagnosis from various sexual partners and how he helped arrange the murder of an ex-assistant. In 2012, the body of the newly fired assistant of Sheen, Rick Calamaro, was discovered by his maid on July 1 in his Fairfax apartment. The autopsy noted the 50-year-old had high levels of Fentanyl – a powerful opioid – in his body, how he’d suffered from depression and had been taking a mixture of medication to treat pain and anxiety. It concluded: ‘based on the history and circumstances as currently, the manner of death is accident’. low brow…? we think not. However, Dykstra has now suggested Calamaro was writing a tell-all book about Sheen which led to the actor’s decision to have him ‘iced’. Before I went [to jail], I said, ‘Dude, this guy, he is writing a f*cking book, you got to fire him’. You mean Dead Rick? What f*cking happened is the motherf*cker tried to blackmail me just like you said — wanted $5 million. I had him f*cking iced. According to The Hollywood Reporter, Dykstra offered no proof his recollection is accurate. Sheen’s lawyer, Shane Bernard, issued a denial of the allegations, noting Dykstra’s ‘laundry list of crimes’ and asserting that his ‘disturbing, vile and outright ridiculous claims’ are unreliable.